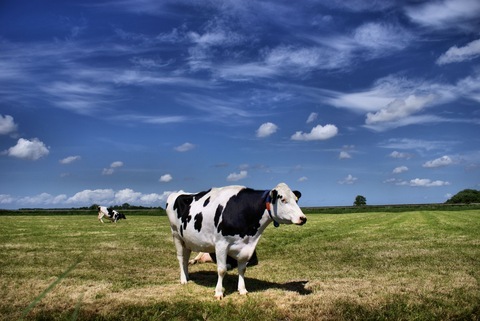 Scientists at University of British Columbia dispelled the urban legend of cow-tipping in 2005. They determined that such a feat is physically implausible for one person (sober or drunk) and extremely difficult even for two strong people to achieve. But if you have a beef with the science, review the impossible physics of cow-tipping in diagram form.